Kar Air is a renowned name in the Melbourne automotive industry, we are prominently known for our car air conditioning service. When it comes to auto air conditioning you can be sure that nobody can do it better than us, be it the installation of a new system or the maintenance of the existing one we can provide it all. If you ever find that when you turn on the AC in your car and proper cooling is not observed, then you can be sure that you require a car airconregas service. At Kar Air we have every aspect of automotive air conditioning covered in our services, this also includes car air conditioning regas. Our team will check the air conditioner for any potential gas leaks and will provide a precise air conditioner regas service for your car. At Kar Air we understand that for some industries like the food industry a built in refrigeration unit is extremely important in a vehicle. 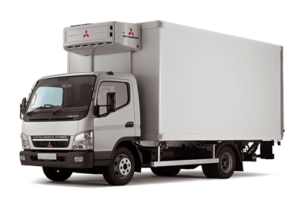 And hence we provide transport refrigeration services, we have a knowledgeable team of individuals who can build a refrigeration unit in almost any type of vehicle, all our refrigeration units come with a three-year warranty/Sixty Thousand Kilometers*. We also provide after sales service and maintenance, so what are you waiting for give us a call today! 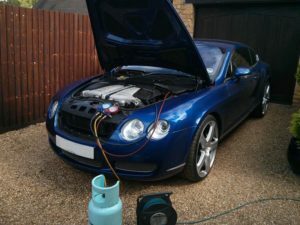 Kar Air is not just limited to providing services for your car’s cooling systems, but we also provide car heater repairs. We understand that after a certain time period, the car’s heater might wear out and would need some minor or major repairs. Our team provides car heater repairs in a quick and efficient manner. To know more about our services give us a call or visit our website.